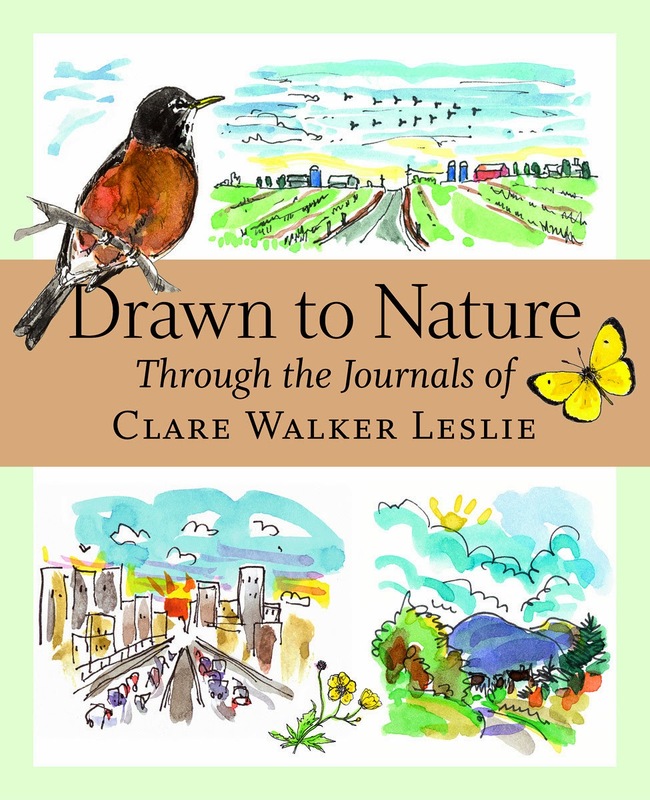 Drawn to Nature: Through the Journals of Clare Walker Leslie is a gorgeous compilation of excerpts from her nature journals. This book is uniquely arranged in categories, which are great starting points for teaching kids about nature study. Readers of all ages will enjoy this book, but for us, it is a wonderful addition to our homeschool. Nature study and observation are huge parts of our science curriculum, so this book fits in perfectly with what we are doing. Drawn to Nature is sized just right for stowing in our nature bags and bringing along when we head outside. In addition, we've been motivated to try using different art mediums for our nature journals. Besides pencils, we are experimenting in Ms. Leslie's style with ink and watercolors. This book proves that nature study is beneficial, is for everyone, and will strengthen your appreciation for the natural world.